Mac's has a new coupon offer! 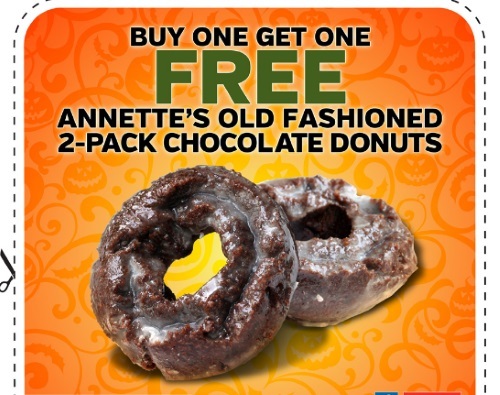 Whe you buy 1 Annette's Old Fashioned 2 pack Chocolate Donuts you can get 1 Free! Offer is valid October 24-30, 2016 at participating Mac's and Circle K locations in Ontario. Only one coupon should be printed per person, multiple copies will not be accepted.